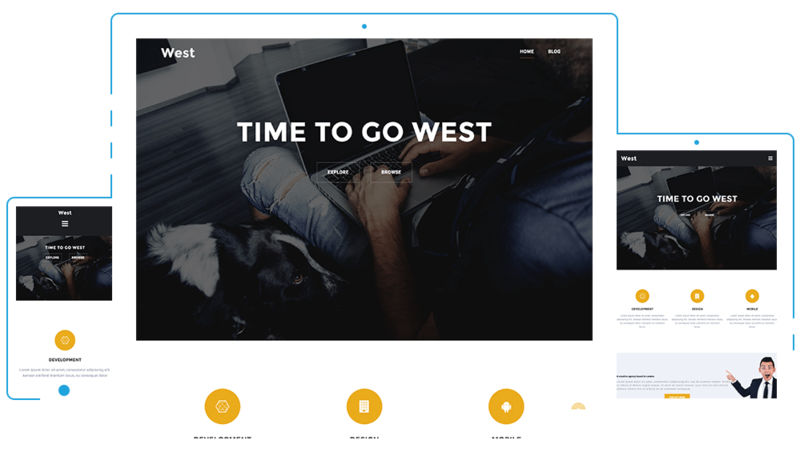 IGNIS – FREE modern portfolio WordPress theme provides support for Jetpack’s Portfolio custom post type. 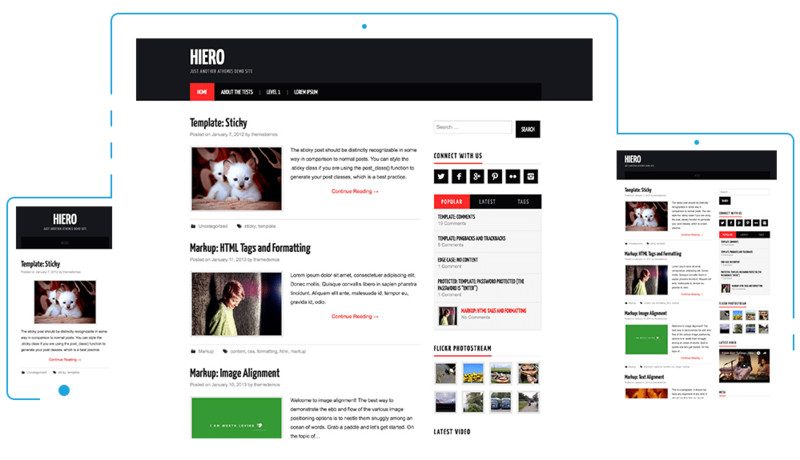 Use it to showcase your projects. The main part of Ignis, the portfolio, is easily managed with Jetpack’s portfolio custom post type. Change the colors as you wish, set the fonts you want and more. 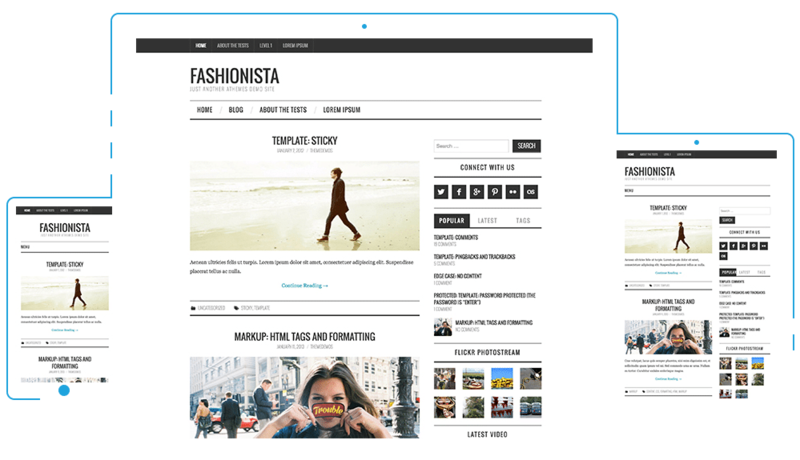 All theme options are located in the powerful Theme Customizer. Your homepage header can show either a static image or a video. On top of that, you can add a few words about you.